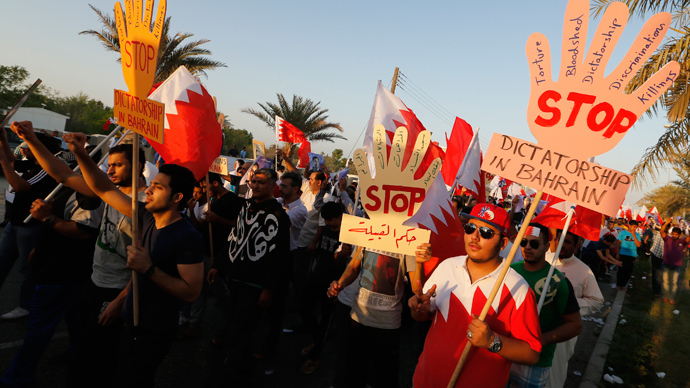 Security forces in Bahrain have engaged anti-regime protesters with tear gas as crowds of activists across the nation attempted to block the streets in protest against parliamentary elections which they see as farce and sham. Sporadic clashes erupted all over the tiny island nation on Saturday where protesters have blocked roads in several towns to show their discontent with the country’s first parliamentary and municipal elections since a 2011 popular uprising. Security forces responded with force firing tear gas and rubber bullet to disperse the protesters who attempted to block streets with burning tires. The country's Shia opposition groups have dismissed the election as a “farce” and called for a vote that would include a candidate not affiliated with the ruling Sunni family. 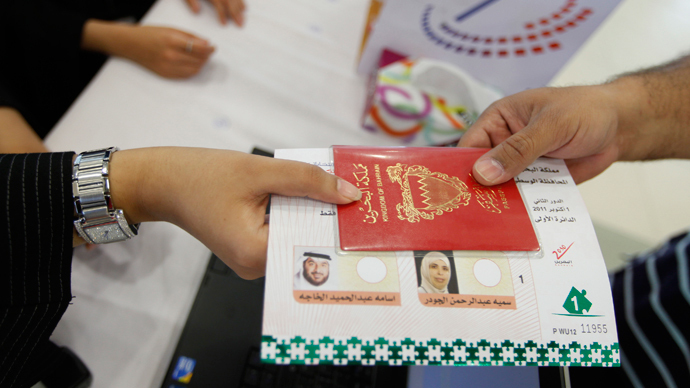 Bahrain’s biggest opposition party, Al-Wefaq, and others have boycotted the polls because of what they see as a lack of legitimacy. 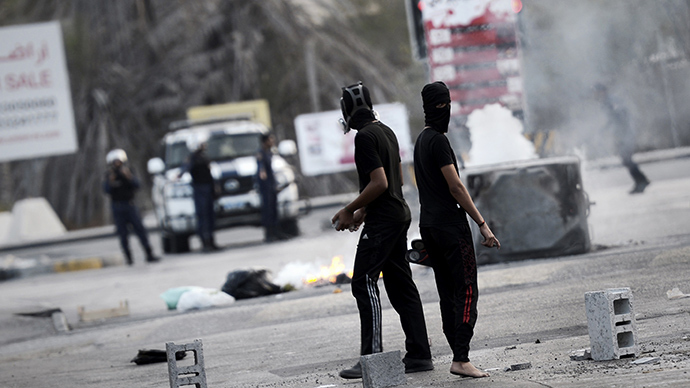 Before the vote, Al-Wefaq announced the regime’s failure to reach a political agreement with the opposition which could spark an “explosion” of violence. The opposition groups have in turn held an anti-regime referendum, Tasnim News Agency reports. 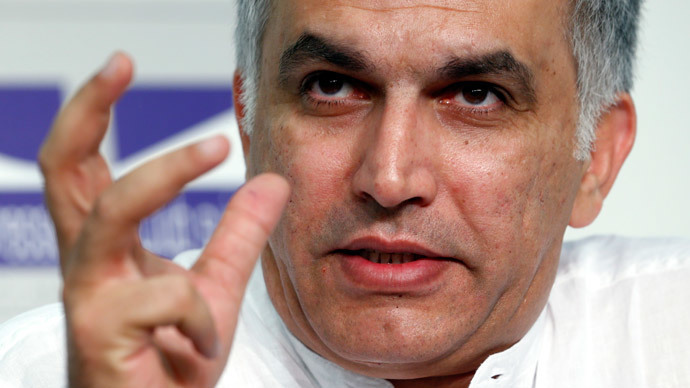 “The referendum wants to send the international community the message that Bahrain could find a basic solution to the crisis and the 200-year-old problem,” Rashed al-Rashed, a leader of Bahrain’s February 14 movement told the agency earlier this week.